Dr. Keating accepts the following list of insurance providers. Select your insurance provider to see more details. I am a radiologist who specializes in breast imaging, with a special interest in breast cancer screening. I am committed to optimizing the use of mammography to increase the detection of early breast tumors, and to investigating other imaging modalities for their effectiveness as breast cancer screening tools. In the future, the imaging methods selected for breast cancer screening may be based, in part, on a woman’s risk of the disease. 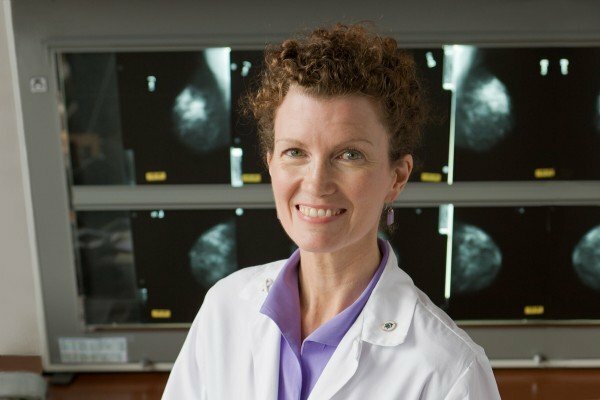 I was a co-principal investigator for a recently published study, sponsored by the National Cancer Institute, that compared digital with film mammography. I also have conducted research investigating the use of computer-assisted detection for increasing the ability to uncover breast tumors. I currently serve as Director of Clinical Education in Breast Imaging. Visit PubMed for a full listing of Dr. Keating’s journal articles. Pubmed is an online index of research papers and other articles from the US National Library of Medicine and the National Institutes of Health.